Charlie Brown, Snoopy, Lucy, and the rest of the Peanuts gang are headed to Camp Remote for a summer of hiking, camping, and combating a group of rival bullies. 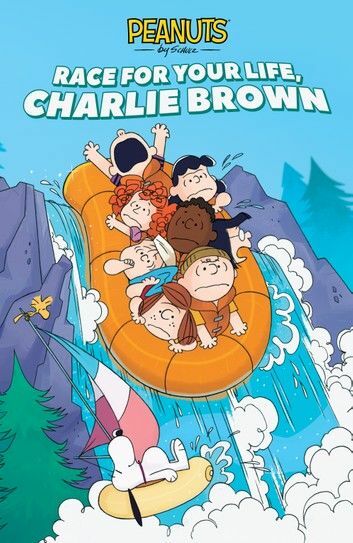 It all comes to a head with a wild rapids raft race in which Charlie Brown’s leadership skills are tested, Peppermint Patty learns some of the pitfalls of democracy, and Snoopy comes to the rescue! Inspired by the classic animated special, Race for Your Life, Charlie Brown, this brand-new graphic novel adaptation is for every Peanuts fan.